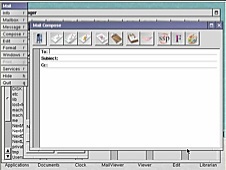 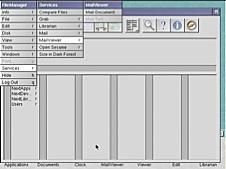 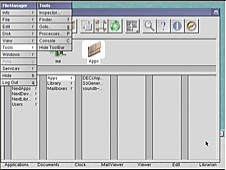 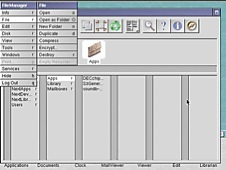 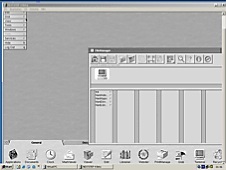 For most of us, what we know about NEXTSTEP 4.0 Beta comes from a single screenshot that NeXT provided. 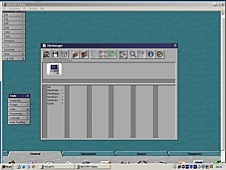 This shot (below) is quite intriguing if for no other reason that the fact that... well, we never got the features shown in that shot. NeXT reversed itself on the GUI directions it was taking and when they finally released OPENSTEP 4.0 the look and feel was almost identical to that of the previous NEXTSTEP 3.3 release. 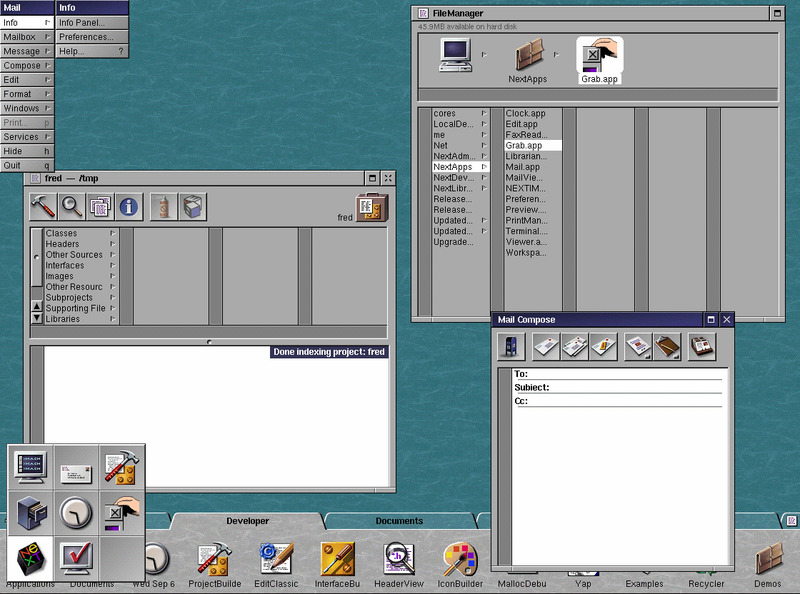 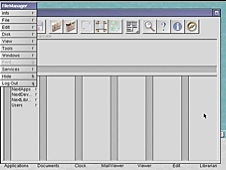 We now have an opportunity to take a closer look at the NEXTSTEP 4.0 Beta thanks to a good friend of mine, Markus Schmidt, who has this beta release and has provided us with screenshots (and a fairly well publicized video you can find here). 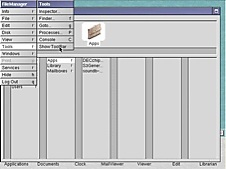 This is a stand in page. 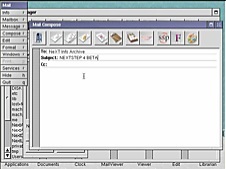 Markus, who is a long time NeXT users is going to write a little about his impressions of the NEXTSTEP 4.0 Beta environment once he gets the chance.